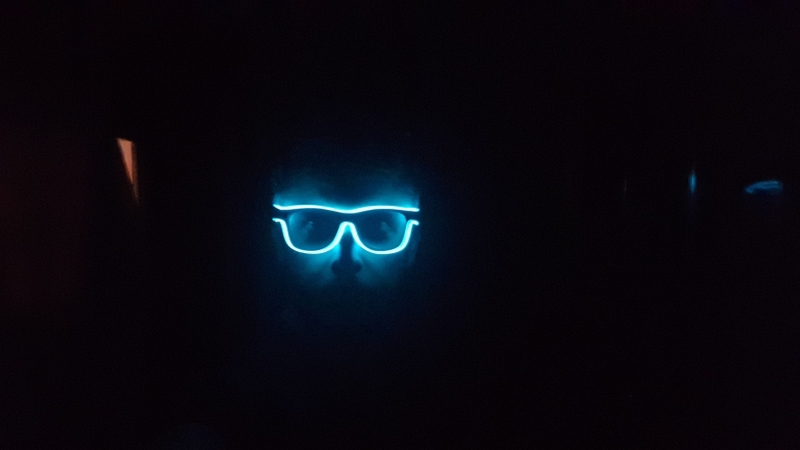 Get ready to stand out at night with these really cool LED glowing glasses that light up with 2 AA batteries that power these to glow all night long for any event/party/club/rave/dj and many other places you just want to look good with something completely different! 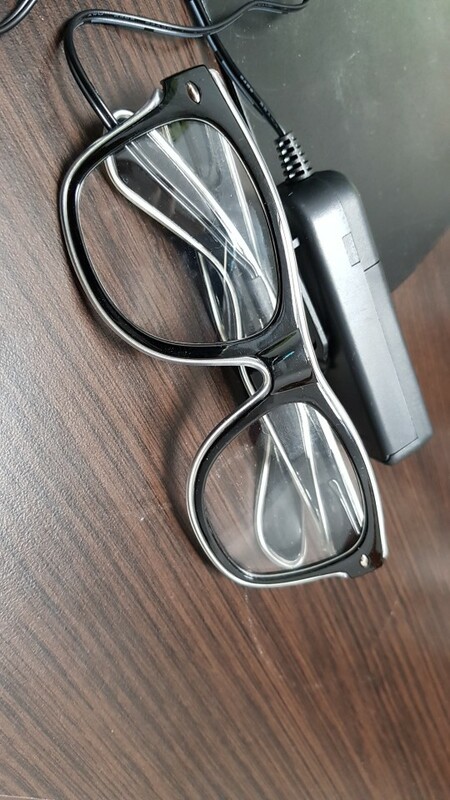 The glasses are 15.3cm wide (left to right front) and 14.3cm long (back to front) and will fit most everyones face. Made of A: PC frame, PVC lamp line B: PC frame, AC lens, PVC lamp line and DC 3V power. Get ready to stand out and look good doing it! Verry faste delivery, only 12days to Serbia. Verry faste delivery, only 12days to Serbia. Nice product!!! !